You are at:Home»Vintage Racecar Articles»Vintage Racecar Archives»2018»Where have all the GTOs gone? Where have all the GTOs gone? Last Friday I was mindlessly killing some time on Facebook, when I happened to stumble across the livestream of Goodwood’s Kinrara Trophy race for over 3-liter GT cars. Dubbed as the world’s most expensive race grid, this one-hour twilight race featured 8 Ferrari 250 SWBs, 8 Jaguar E-Types, 4 Ferrari GTOs, 4 Aston Martin DB4GTs, 2 Cobras, 2 Big Healeys and a Maserati 3500 GT thrown in for good measure. 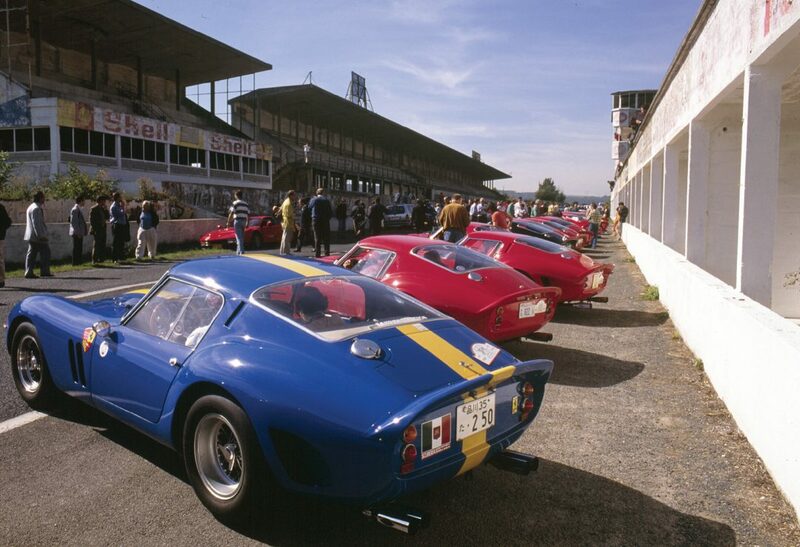 With a Ferrari 250 GTO having just sold at Monterey for $52 million, the combined value of the Kinrara field was pushing a half a billion dollars! What immediately sucked me in was a stunning battle royale at the front between the Ferrari 250 GT “Breadvan” of Emanuele Pirro and Niklas Halusa swapping the lead back and forth with the Jaguar E-Type of Jon Minshaw and Phil Keen. As has become expected at Goodwood, these guys were flat-out, hammer-and-tong racing, with no quarter asked, and none given…and they weren’t alone. All up and down the 30-car Kinrara field, there was action and a commensurate amount of cringe-worthy carnage. And when I say cringe-worthy, I mean rear-ended Ferrari 250 GTO, smashed up E-Types, wildly spinning Aston Martin DB4GTs…that kind of cringe –worthy! But as much as I thoroughly enjoyed the action and excitement of the Kinrara race (Formula One, please take note), it was almost surreal to: 1) even see a 30-car field of such significance and quality; and 2) witness that these icons were being flogged with such reckless abandon. It seems a bizarre dichotomy that very nearly the only historic race event on the planet that can draw out a full field of these hyper-valuable, highly coveted cars is also the one event most likely to all but destroy them! 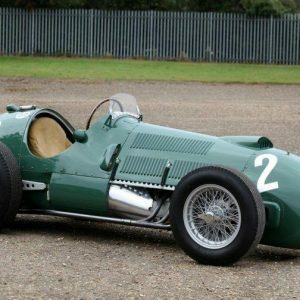 Elsewhere in the historic racing universe, the past two decades has seen a consistent and steady diminution in participation from the “serious” and most historic racecars. 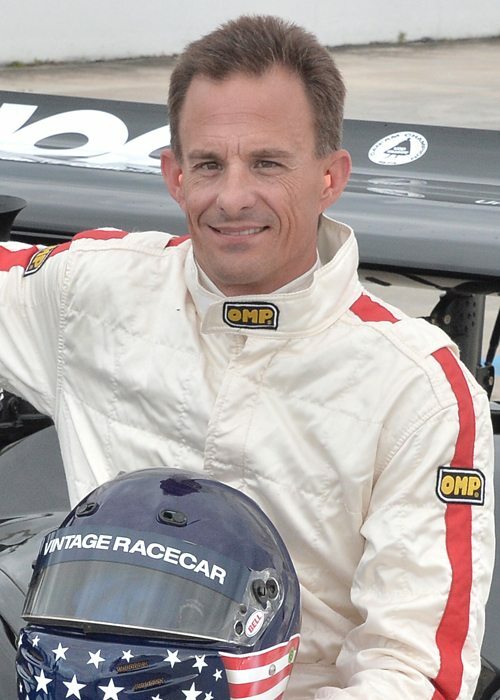 The general party line has always been that these “treasures” are simply too valuable to risk putting out on the track with “lesser” machinery—the argument always being that the owners of the “lesser” cars have far less at risk. Yet, ironically Goodwood has consistently shown—also for the past 20 years now—that this notion is complete nonsense. 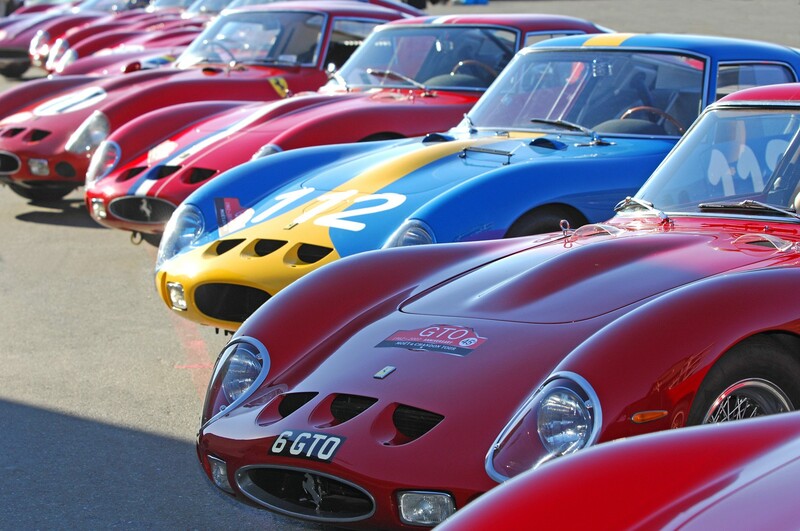 Were I of the Bill Gates or Jeff Bezos persuasion, I could run my 250 GTO in a dozen regional historic races, for a dozen years and not come even remotely close to the potential damage exposure that one Goodwood Revival would expose my car to. In fact, I’d argue that if I put my GTO in a dozen regional races, it would probably be the safest environment in the world for that car, because EVERYONE is going to be scared silly to put so much as a scratch on it. In reality, it would be the closest thing to racing with a force field around your car. So what gives? Why have these significant cars, by and large, abandoned all but the most prestigious grids? Oops, just answered my own question…prestige. As Goodwood and Monaco have shown, it isn’t really the cost or the potential “exposure” that holds the owners back, it’s the level of prestige and audience. If you can afford to run a GTO, you want to run it on a world stage, with tens of thousands of spectators and television coverage, not some podunky club race. Yet, one of the confounding pieces to this dilemma is the fact that there seems to be fewer and fewer events on the world stage that now command the necessary level of prestige to draw out those kinds of cars.